I don’t know how many times I’ve heard from friends & readers that they wished they had a personal shopper who could do the work of finding great pieces for them. And I completely understand – because we are all busy and sometimes searching for the items you want (at a fair price) can be really time consuming…and frustrating! 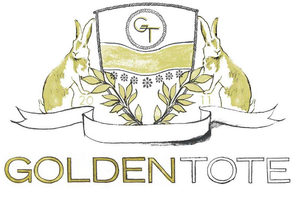 Which is why I’m thrilled to share with you today about Golden Tote. It’s an online site where you can choose between 2 different levels of service: get 2-3 items for $49 (a $200 value) or 5-7 items for $149 (up to $600 value). You start by filling out your style profile, select 1-2 items for your bag and the rest of the pieces are chosen for you, carefully selected by a stylist, based on your preferences. They have new sale items that launch on the first Monday of every month so you can find the best that the season has to offer. You can view their new arrivals for September here. 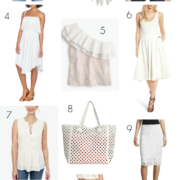 I had the chance to try out their service & was so impressed not just with the quality of the items they sent me, but also how well the “surprise” pieces matched up with my own personal style. A time saver and a money saver? Sign me up! 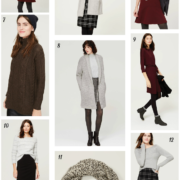 I’ve taken my favorite items from my tote (a swingy knit dress, classic plaid button-down & cozy textured sweatshirt) and styled them into 3 outfits below. Take a look & let me know which is your favorite…then click here to sign up with Golden Tote so you can do the same! 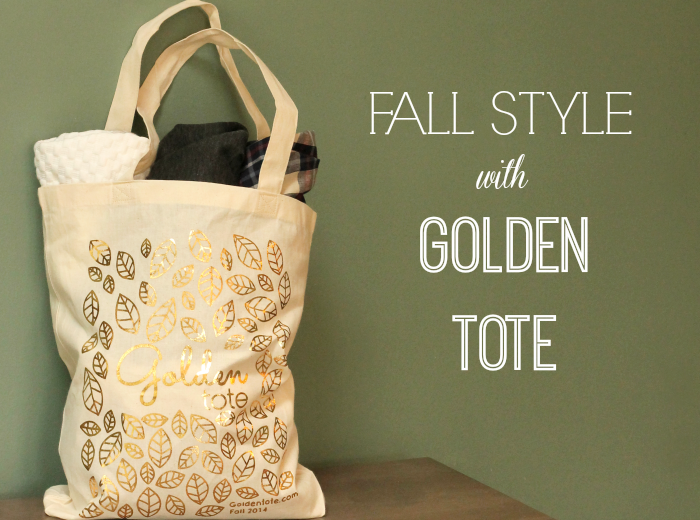 This post was brought to you by GoldenTote. All opinions are 100% honest & completely my own. Sign up for your own subscription & start shopping here.